Finding the Father is a revolutionary new book like none other. As each page is traversed you will truly begin to experience the truth of our God’s character of love, as it unfolds for you right before your heart. 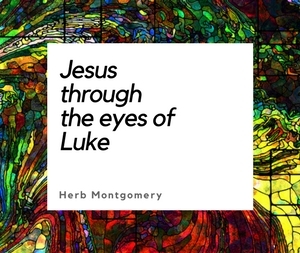 Within these pages Herb addresses topics ranging from the atonement, the “why” of human suffering, as well as misunderstandings regarding God’s forgiveness and the final fate of the lost. Each subject is approached from a refreshingly practical perspective, making sense intellectually, but also moving you deeply at your heart level as well, making this volume truly like none before it. Discover a new God’s love as you’ve rarely encountered it before. We feel deeply grateful to be able to offer this volume for your advancement in your own spiritual journey and know you will be genuinely blessed.